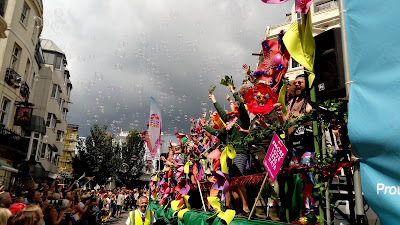 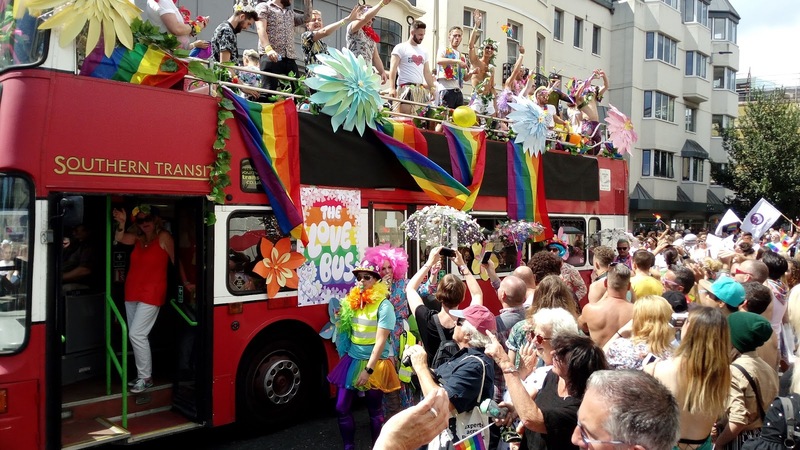 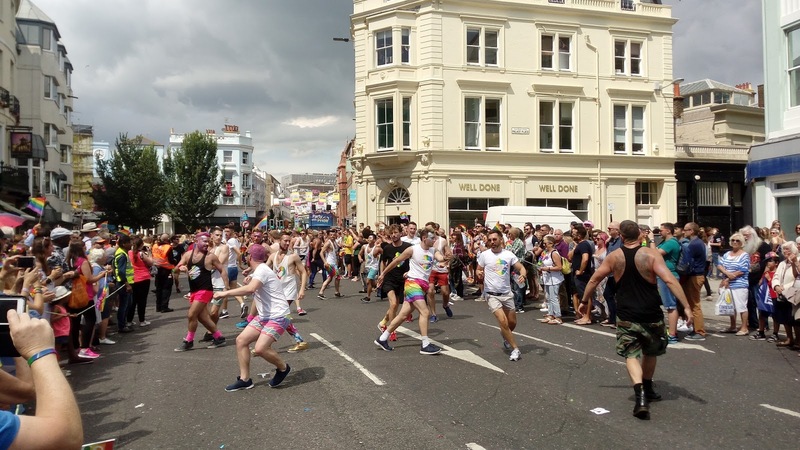 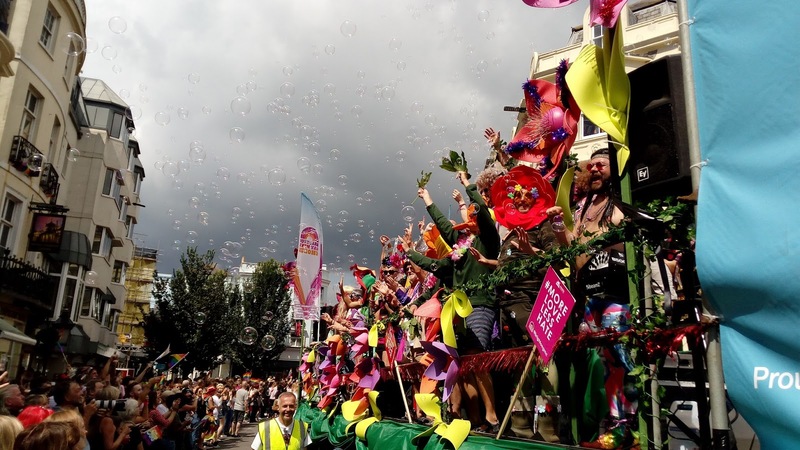 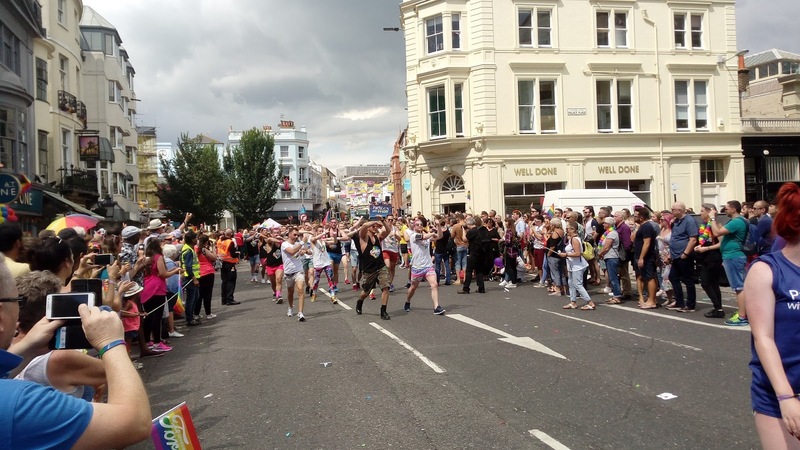 Brighton Pride is the celebration to mark the partial decriminalization of homosexuality in England and Wales. 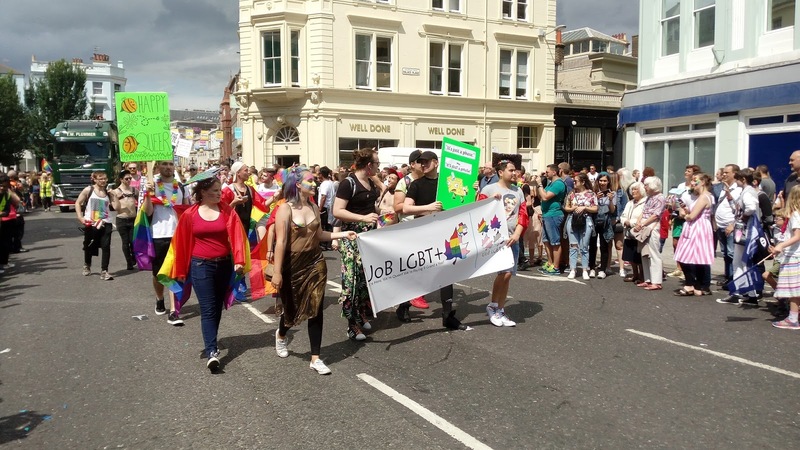 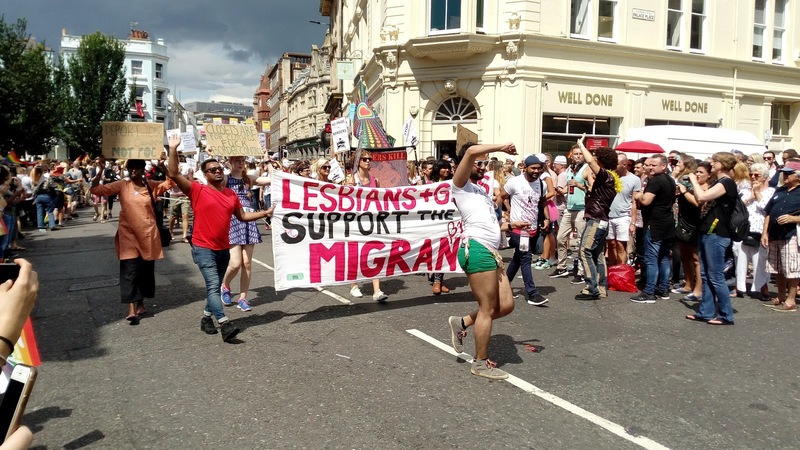 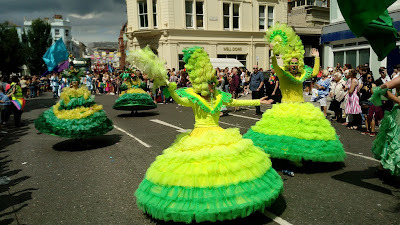 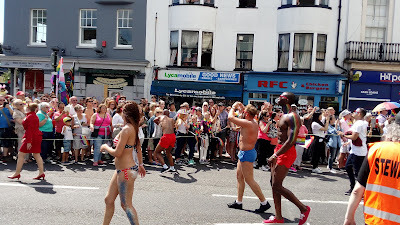 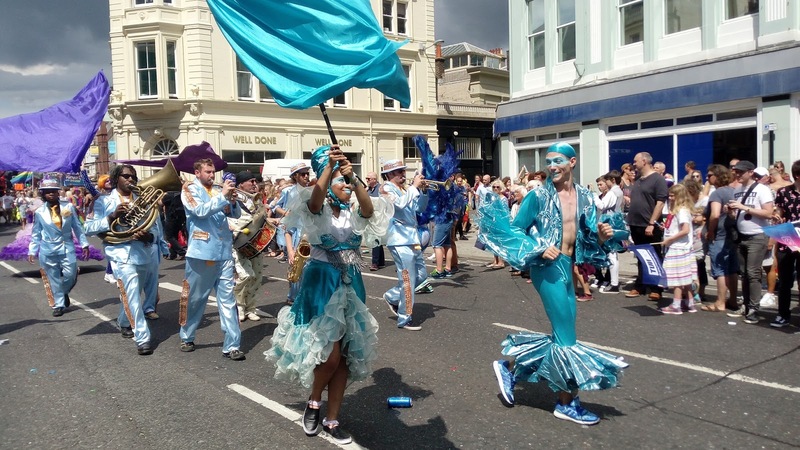 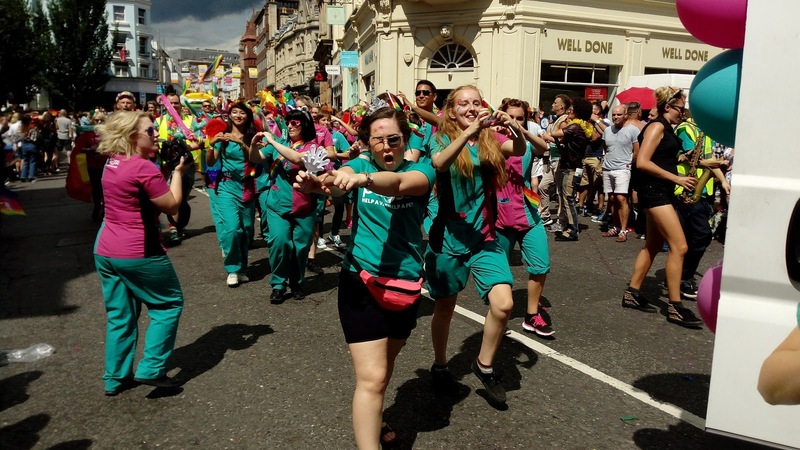 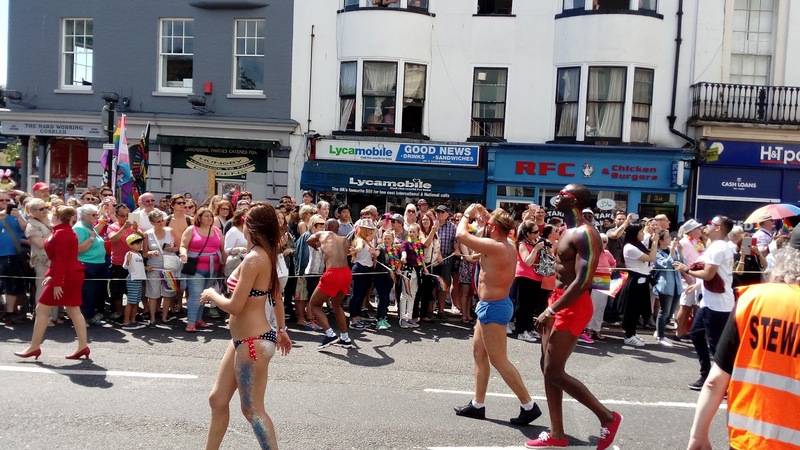 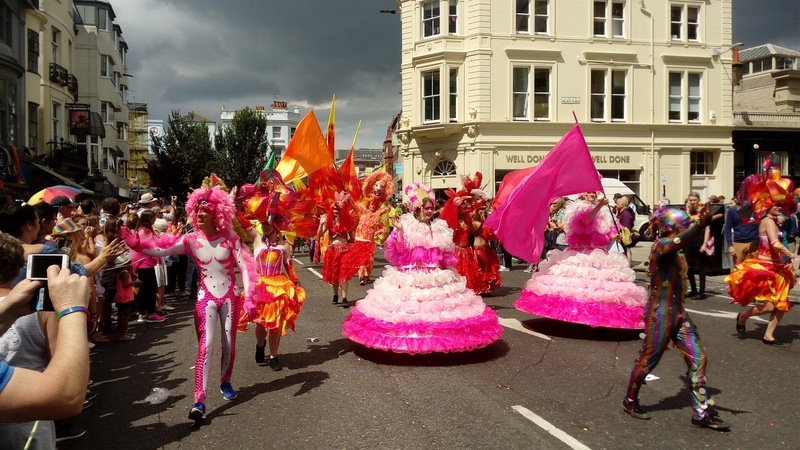 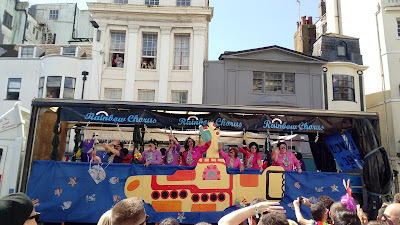 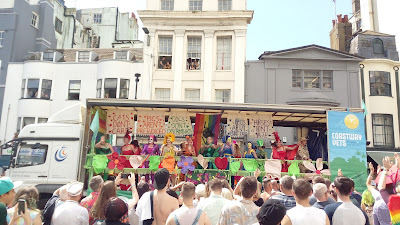 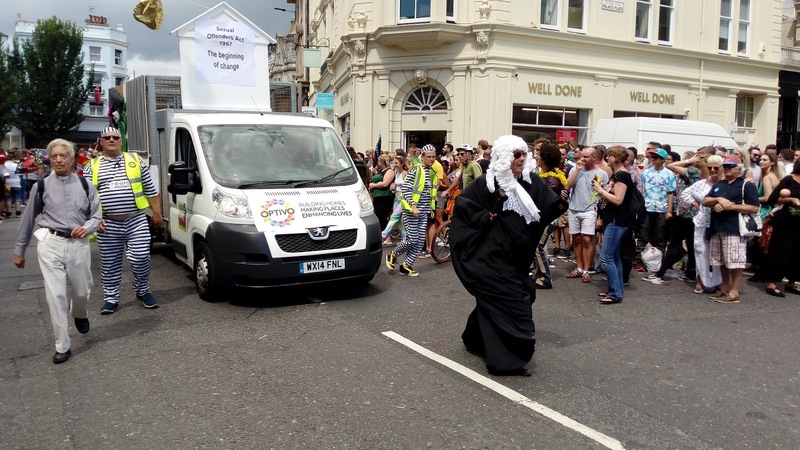 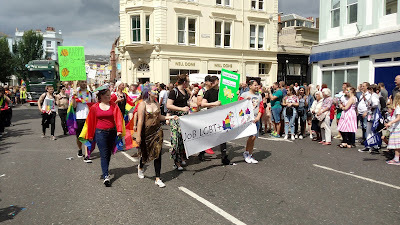 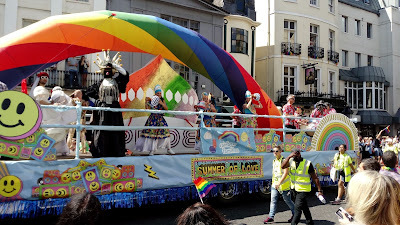 The most attractive part of this event is the parade that takes place every year in Brighton. 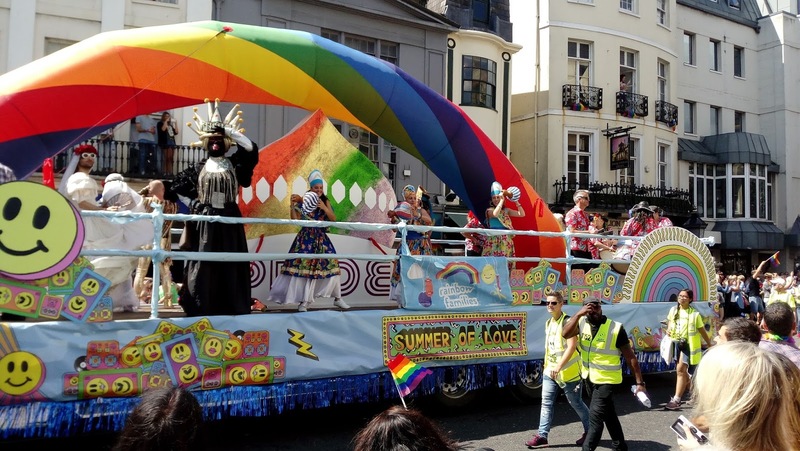 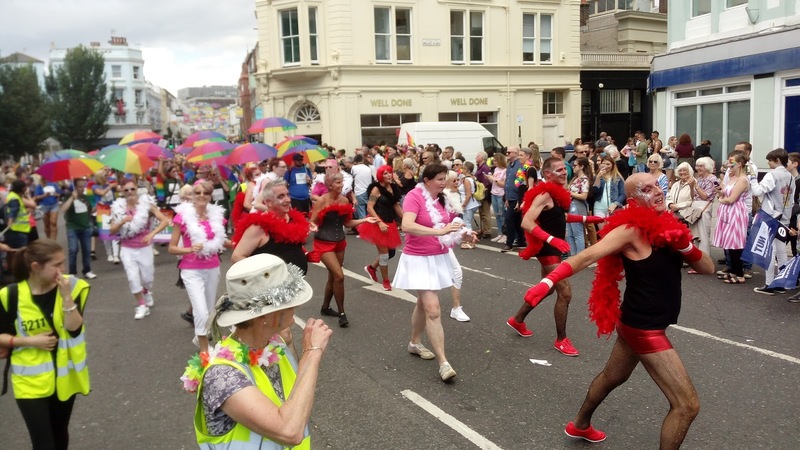 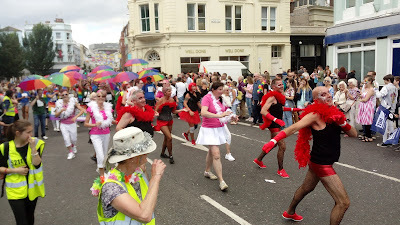 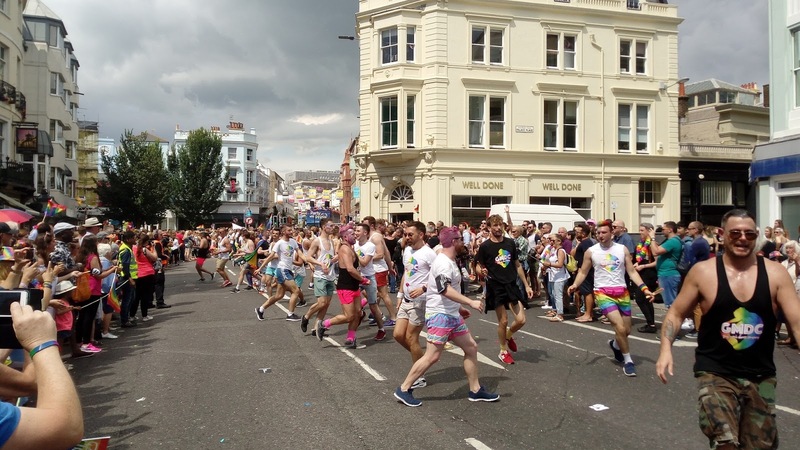 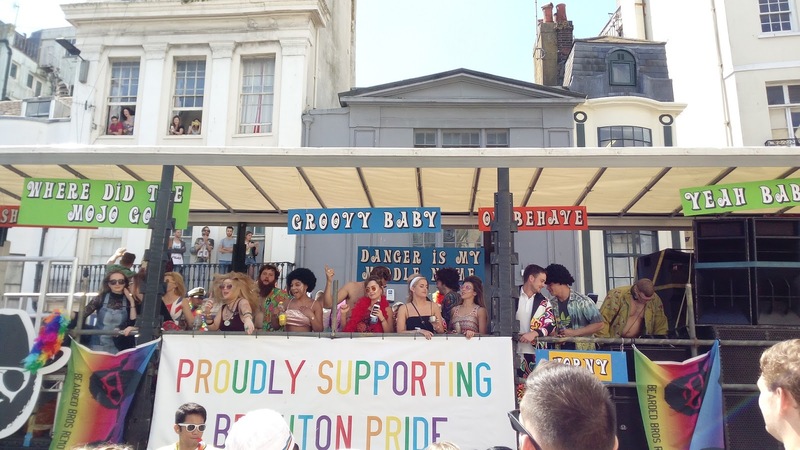 The first Brighton and Hove gay parade was organized in 1973. 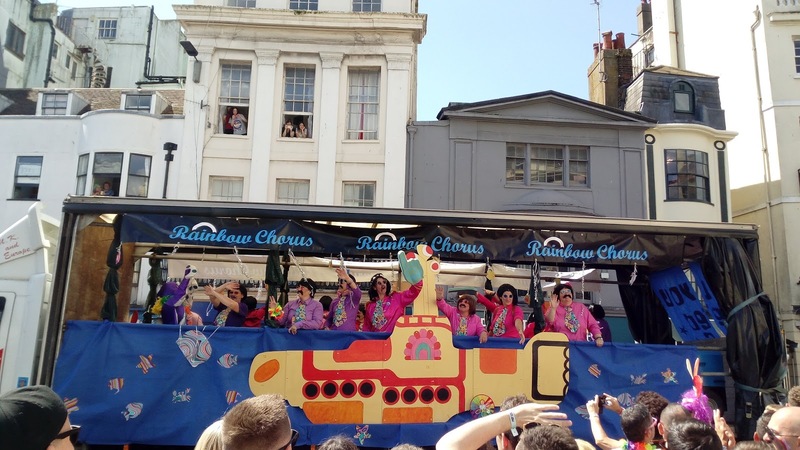 But this parade was not held until again 1991. 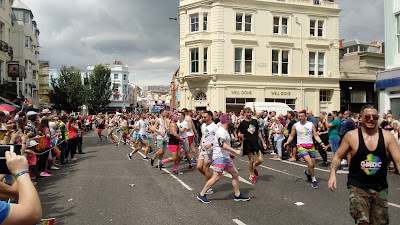 This year I got an opportunity to watch this event. 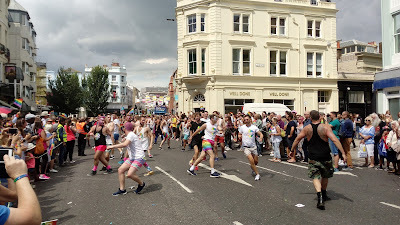 Before reaching in the Old Stein junction, I could not believe that such a huge gathering could take place to watch this parade. It was 5th August 2017. 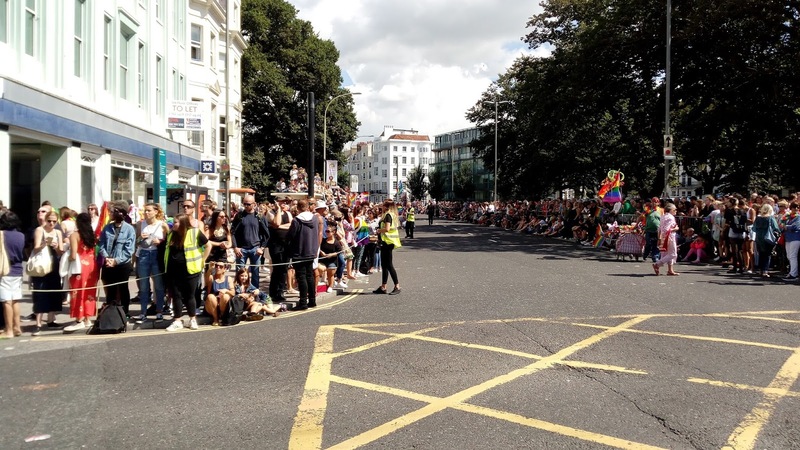 Thousands of spectators were standing and seating both side of the roads to cheer the parade. 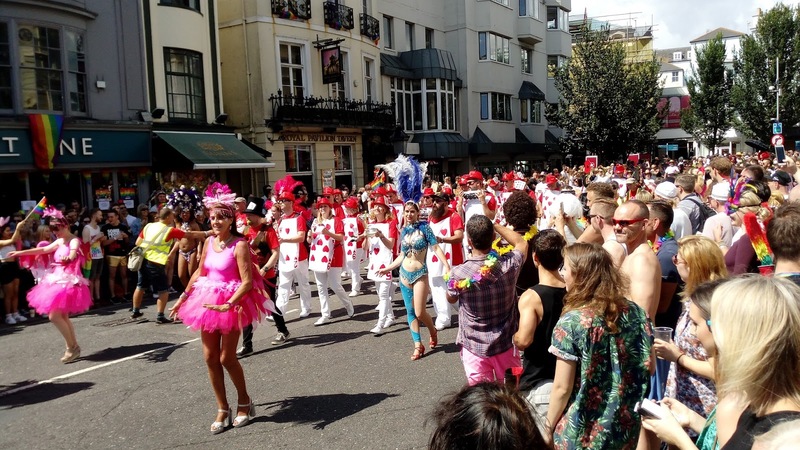 It is very difficult to portray the actual staging of the parade and its surroundings in photographs. 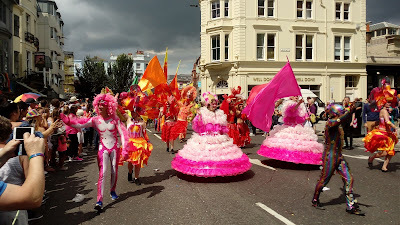 But I must say, I have never seen such colourful and diverse procession before.